CodeRedTO is proud to join a coalition of organizations, community groups and residents to show support for the King Street Pilot Project. The coalition includes CivicAction, the Liberty Village Residents’ Association, TTCRiders, Cycle Toronto, Walk Toronto, 880 Cities, and many more. Improved transit helps all parts of our city and region, and supporting the pilot project to ensure it works efficiently for all is part of that improving process. 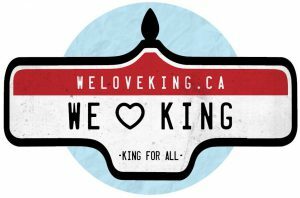 Show your support here: http://weloveking.ca, and by visiting business on and near King Street and telling them how you arrived!